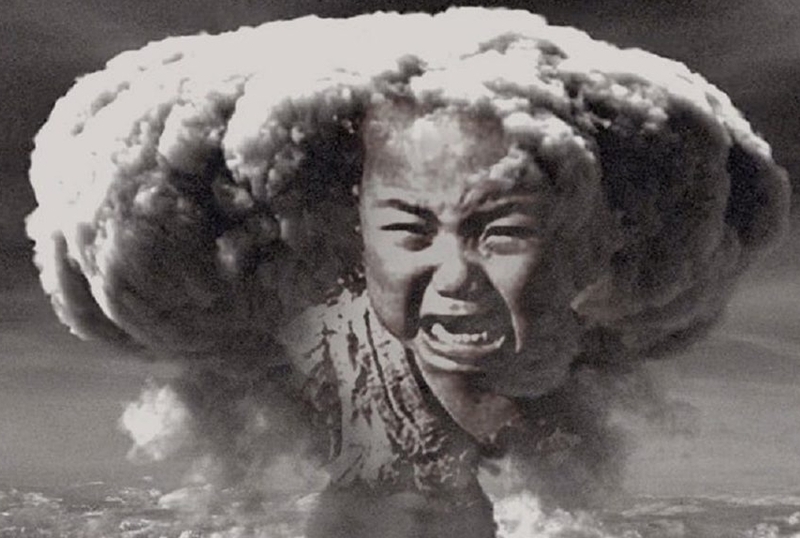 On August 6th 2018, seventy three years have completed since the crime in Hiroshima and Nagasaki on August 9th, by the US Imperialism , which in 1945 deprived the lives of hundreds of thousands of people and thousands of others in the coming years due to the effects of radiation in the territory. The dropping of atomic bombs meant to intimidate the peoples, to send a “message” to the USSR, to the militant movement of all countries, to put the stamp of US intimidation to the international situation after the second world war. The position of the USA and their allies generates new dangers for the wider region and mankind as a whole. The USA, NATO and European Union aim at plundering Third World Countries’ natural resources, strengthening their spheres of influence and tracing new borders. The dangers for the World Peace are grave. The inter-imperialist antagonisms are constantly being exacerbated. The WFTU denies USA’s “right” to decide on who can and who is not allowed to have nuclear energy. No one has ever authorized USA to allow Israel, Pakistan, Turkey or S. Korea to have nuclear weapons while they are telling lies and excuses about others. The World Federation of Trade Unions (WFTU), since the first year of its foundation in 1945, has had a clear and plain position against nuclear weapons. During all of its Congresses, decisions requesting the abolition of all nuclear weapons from all the countries have been voted.